A rich and buttery graham cracker base, a heavenly gooey chocolate brownie centre and a melted marshmallow topping with crispy golden brown bits…I swear there’s nothing better in the world than these healthy s’mores brownies! And after so much as a sniff of their delicious yumminess while they’re baking in the oven, I bet you’ll 100% agree with me! Here I am with another recipe for low calorie brownies! Brownies are my favourite dessert of all-time and they’re also one of the easiest desserts to add a healthy spin to. You know when you make ordinary brownies and melt butter and dark chocolate together? Well I cannot stop myself eating spoonful after spoonful of that heavenly mixture. Seriously – by the time I’ve finished, the recipe only makes half the amount of brownies it was supposed to! Which is why I need to stock up on as many recipes for low calorie healthy brownies that I can and this one is certainly a keeper. 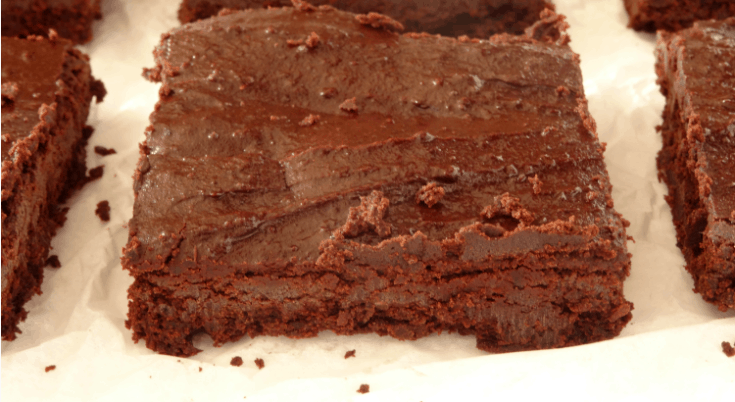 I’m being serious, guys – this really is the best ever healthy brownie recipe. 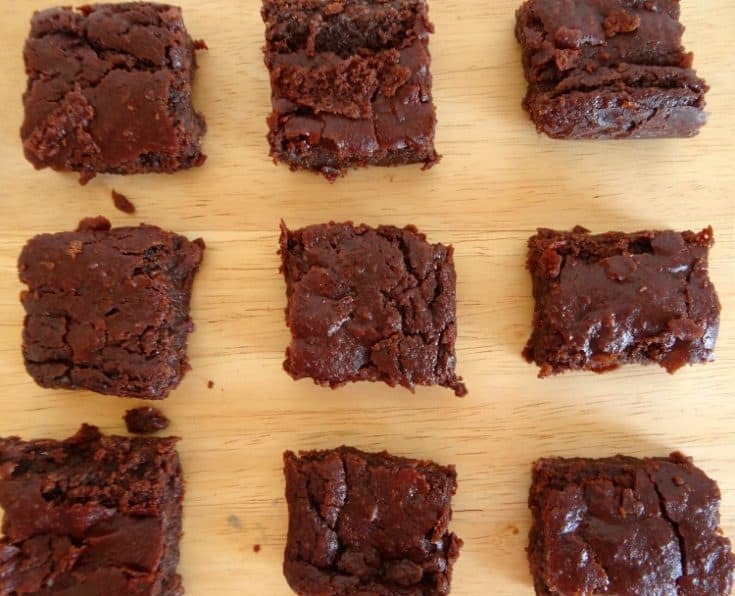 Inspired by my healthy chocolate chip cookie bar recipe, these brownies have the most amazing fudge-like texture, thin crisp topping and intense chocolate flavour that is so drool-worthy you’ll swear you’re enjoying a full-fat treat and not something that is actually only 116 calories a piece!